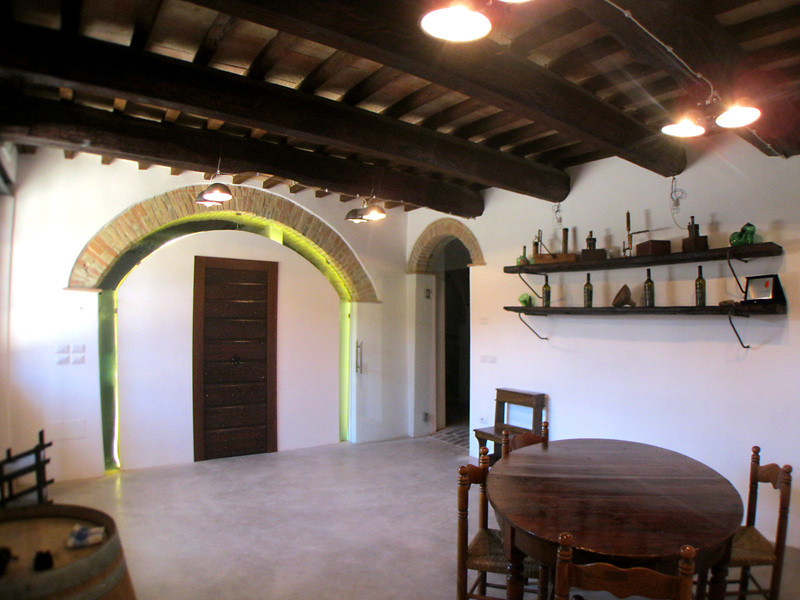 The Cenci family has been making wine for four generations by practicing wine cultivation that respects the tradition and characteristic qualities of the territory favored by the Olivetan monks. 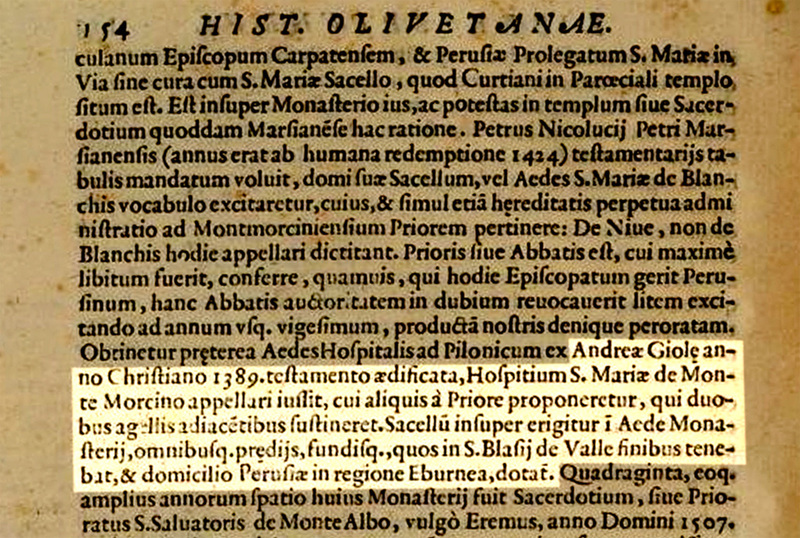 The first known traces of the Podere Anticello, current location of the Cantina Cenci, can be found in the 1623 publication titled Historiae Olivetane (Book II, page 154) and authored by Secundo Lancellotti. 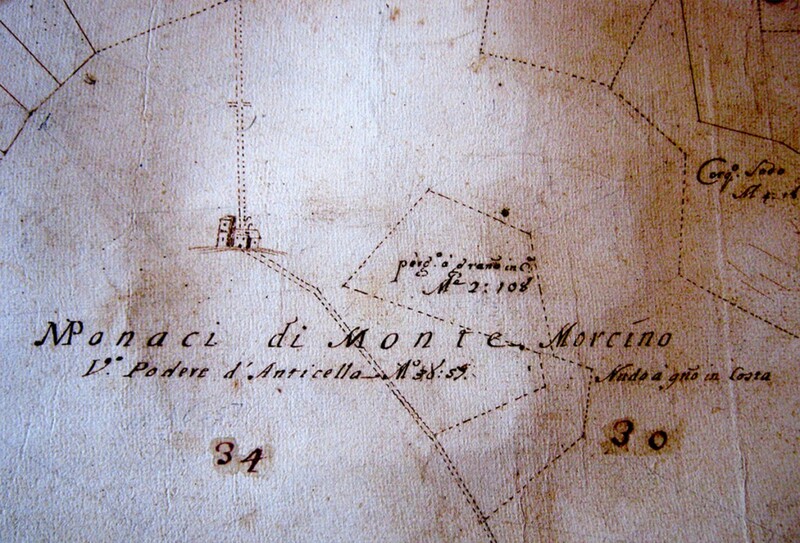 According to Lancellotti, Andrea Giole donated lands in the area of San Biagio della Valle to the Olivetan Monastery of Monte Morcino. The text reads, “A chapel was erected within the monastery, to which all of the lands in San Biagio della Valle and a house in Perugia in the Porta Eburnea quarter possessed by [the donor, Andrea Giole] were bequeathed. 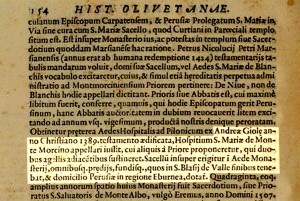 Secundo Lancellotti Historiae Olivetanae, 1623, Page 154 of the book II testimony of the donation of Podere Antcello in San Biagio della Valle to the Olivetan monks. Amongst the remains of the Olivetan life at the podere that have survived, a commemorative stone in travertine with the order’s symbol can be found at the entrance of the winery’s headquarters. This symbol is the source of inspiration for the Cantina Cenci logo. In the early 1950s, Mario, an experienced and innovative agrarian as well as Giovanni’s grandfather, selected the first grape clones of Grechetto, Sangiovese, and Malvasia from the vines that the Olivetan monks cultivated along with mulberry. 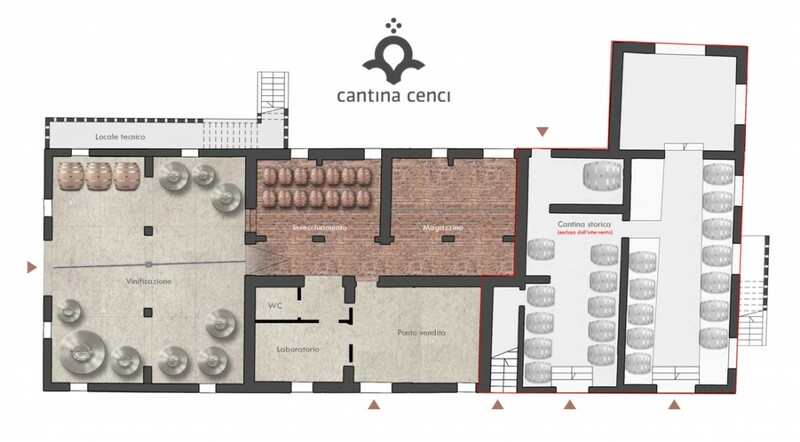 Thus the first vineyards of Cantina Cenci were planted, and their fruits led to an excellent product that paved the way for a long-term Grechetto and Sangiovese distribution agreement with a prestigious hotel in Perugia. 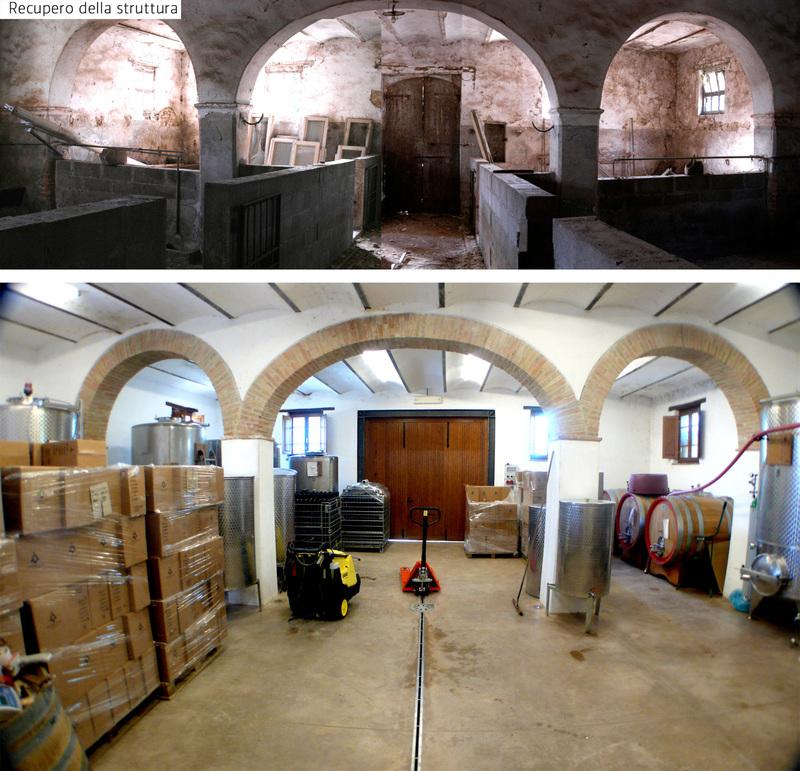 In 2012, the new cantina was inaugurated after a 2-year renovation of the winery headquarters overseen by architect Mario Cenci, Giovanni’s brother. 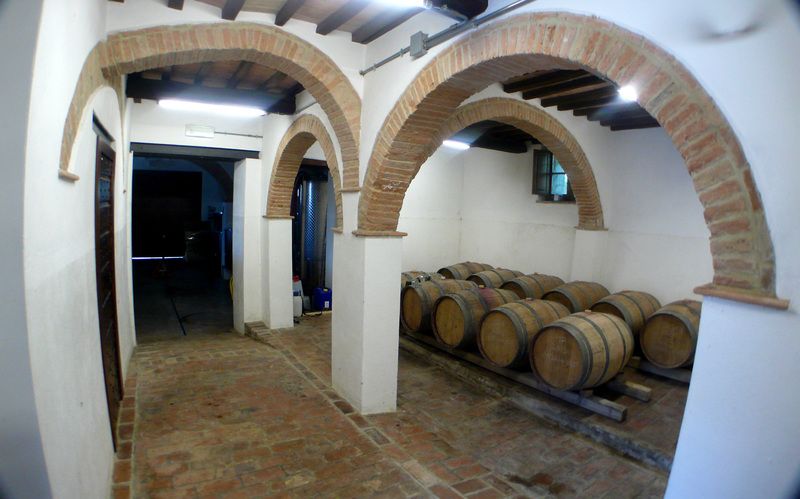 Cantina Cenci is able to offer high quality wines that are well-received by a niche sector of expert consumers thanks to avant-garde methods, a deep respect for tradition, and the attentive and engaged guidance of Giovanni Cenci who acts as the winery’s viticulturist, enologist, nutritional biotechnologist, and sommelier. The emphasis placed on tradition combined with an innovative perspective has forged a clear definition of the company identity.